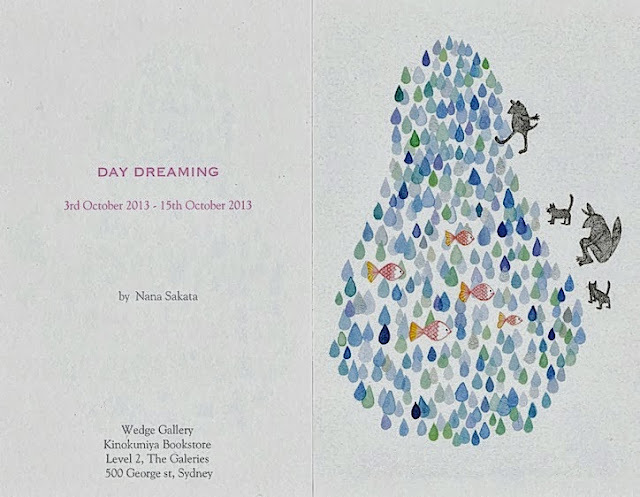 This is rather a short (and late) notice, but I am having solo exhibition at Wedge gallery, Kinokuniya bookstore in Sydney CBD. It starts on Thursday, 3rd October and goes for a couple of weeks. Please pop into the gallery if you are in town, I am putting 12 new works that have not been exhibited before!